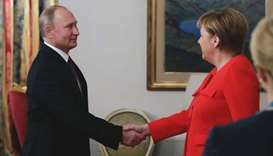 Turkish President Recep Tayyip Erdogan met Russian counterpart Vladimir Putin in Moscow on Wednesday for talks expected to focus on the conflict in Syria, including their differences on a proposed "safe zone" near the Turkish border. 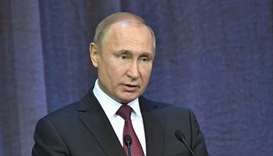 Vladimir Putin will speak ‘briefly’ with Donald Trump when the two presidents meet in Paris this weekend for World War I centenary events, an advisor for the Russian leader said Wednesday. 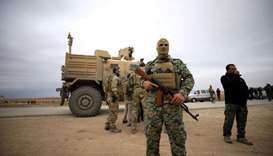 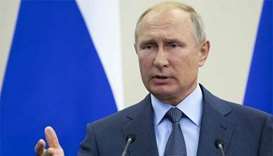 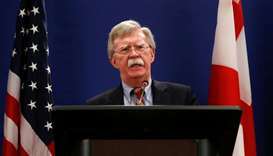 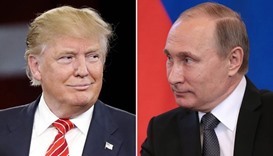 The White House has formally invited President Vladimir Putin to Washington, US National Security Advisor John Bolton said on Friday, returning to an idea that was put on hold in July amid anger in the US over the prospect of such a summit. 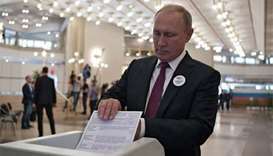 Russian President Vladimir Putin's close ally has been overwhelmingly re-elected Moscow's mayor, election officials said on Monday.